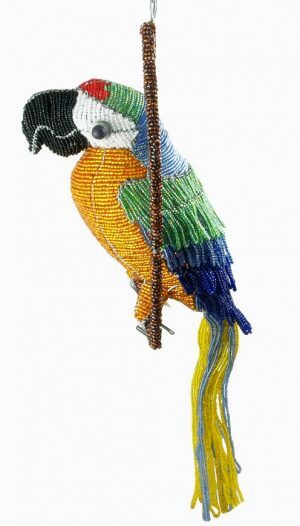 This 28″ tall African fair trade wire and beaded saddle billed stork will make for the most stunning patio and garden decor. 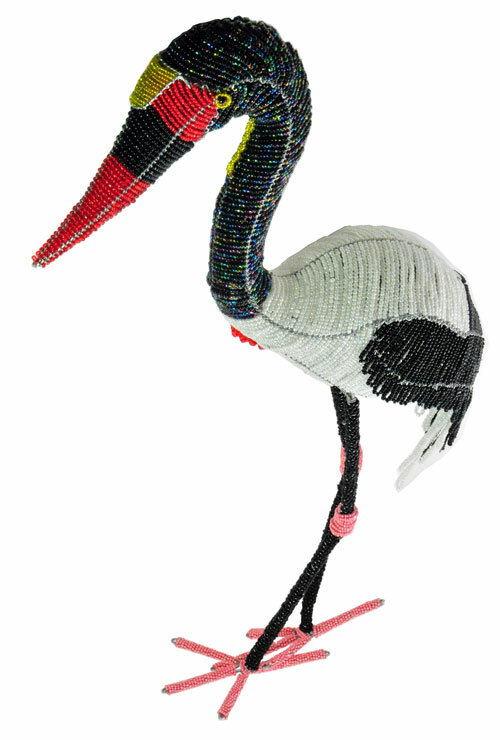 The saddle billed stork is found throughout Africa and is one of the largest bird. 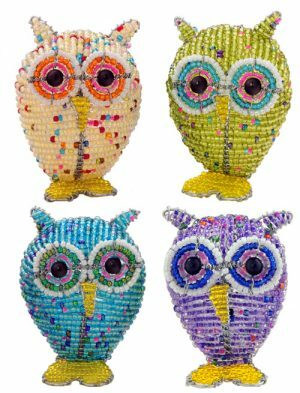 We chose to make and offer this stunning stork as it is one of the most beautiful birds in existence. 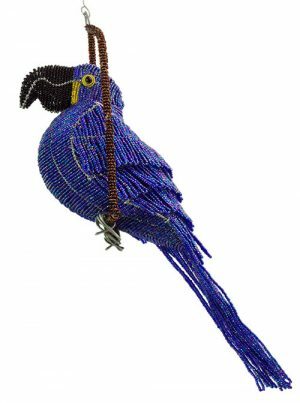 The beaded saddle billed stork is painstakingly hand crafted by Africa’s best bead and wire artists in South Africa and Zimbabwe.